Teaching little ones to be kind can be hard and frustrating, but so important! 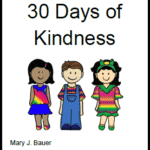 Make it a little easier by issuing the Kindness Club Challenge. Focus on one specific behavior at a time to make it a little more manageable for children to improve that one behavior. 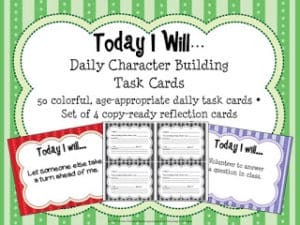 Watch for children demonstrating that kind act and set up some positive reinforcement to help the behavior continue.